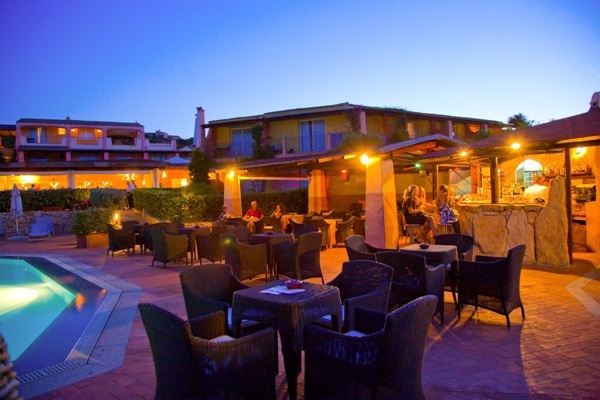 The Grand Hotel in Porto Cervo offers a relaxed and understated beach holiday in beautiful surroundings on the island of Sardinia. 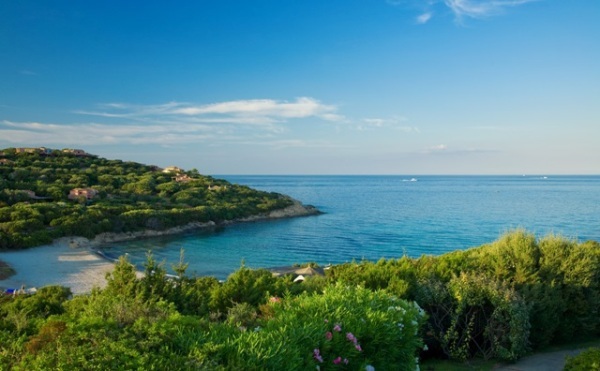 The hotel enjoys a gorgeous private beach and is located within a National Park giving guests a true sense of Sardinian nature. 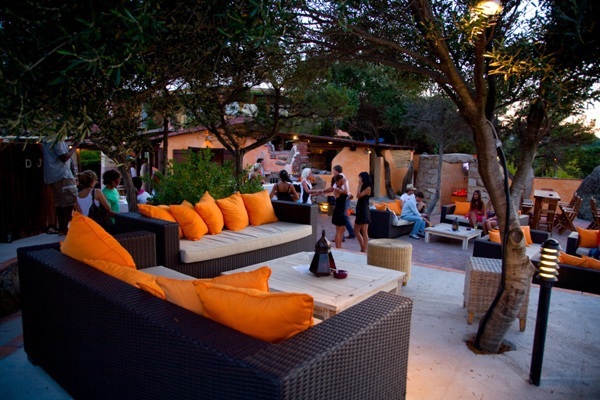 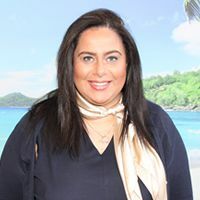 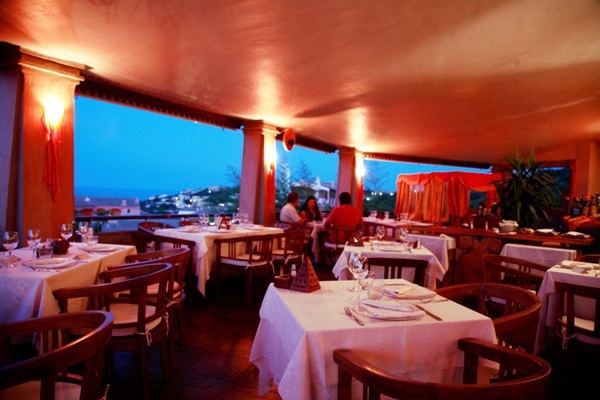 The famous resort town of Porto Cervo is just a short distance away and can be reached with the complimentary hotel shuttle so guests can easily experience the town’s charm and wonderful traditional restaurants and boutiques. 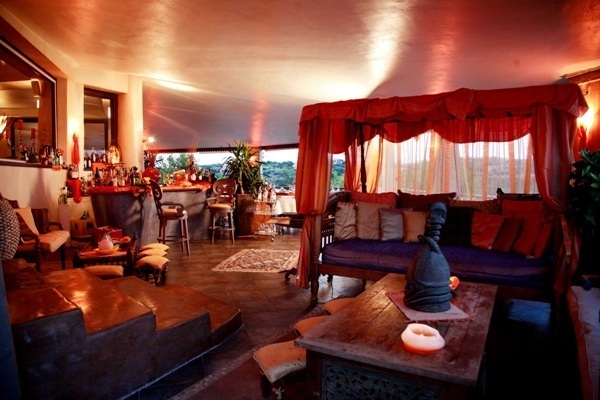 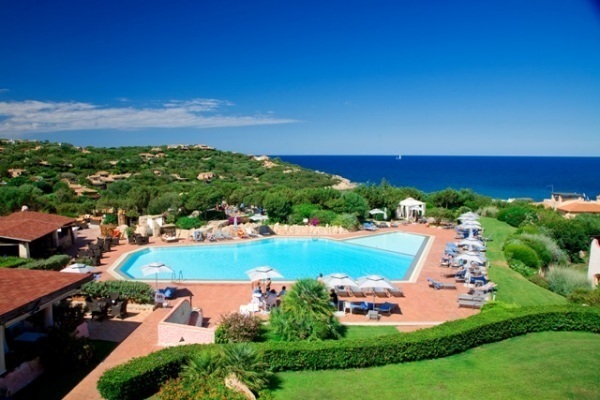 The hotel provides professional Yoga sessions and courses in conjunction with Sardinia Yoga, highlighting the natural beauty of the surrounding area and allowing guests to calm mind, body and soul whilst on their special holiday. 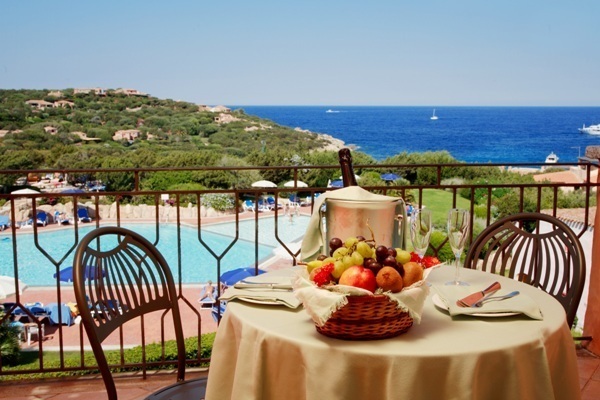 Grand Hotel in Porto Cero is a sanctuary for gusts to enjoy a typically Sardinian beach, wellness and sporting facilities and the famous town of Porto Cervo. 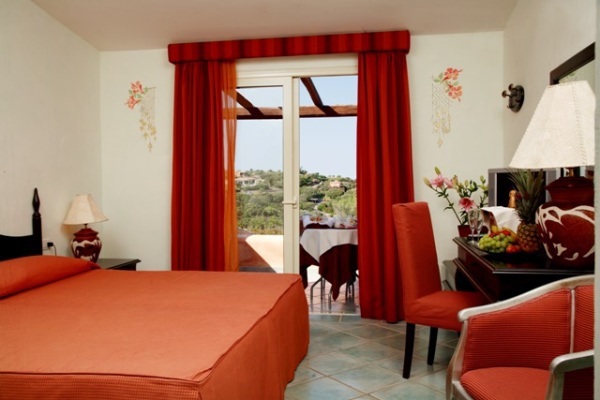 The hotel has 113 rooms and suites all with a private balcony or terrace, air conditioning, FREE WiFi, satellite TV, direct dial telephone and mini bar.